The Resistance is here! 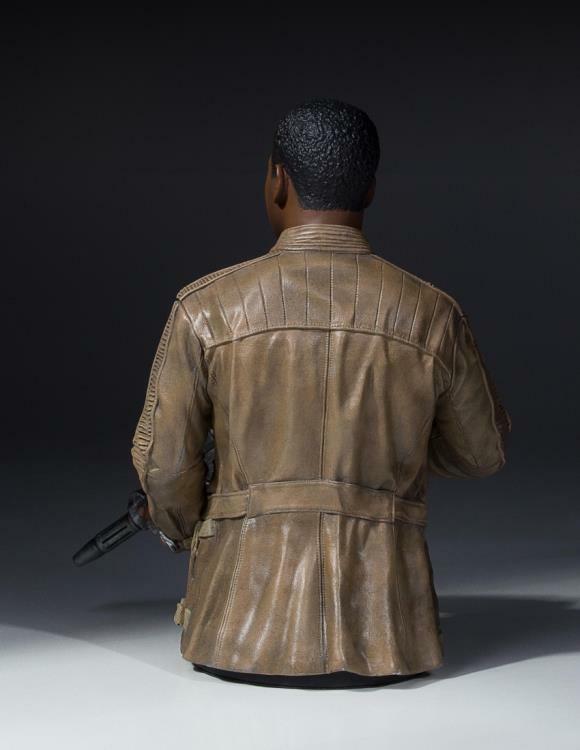 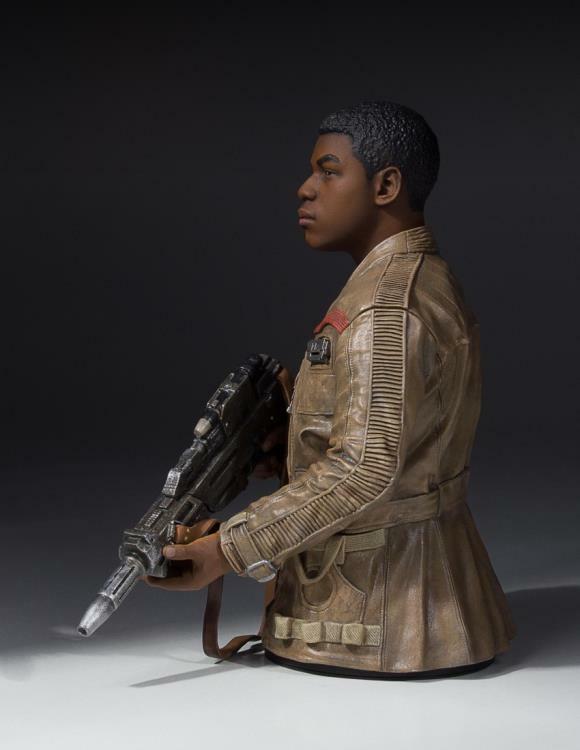 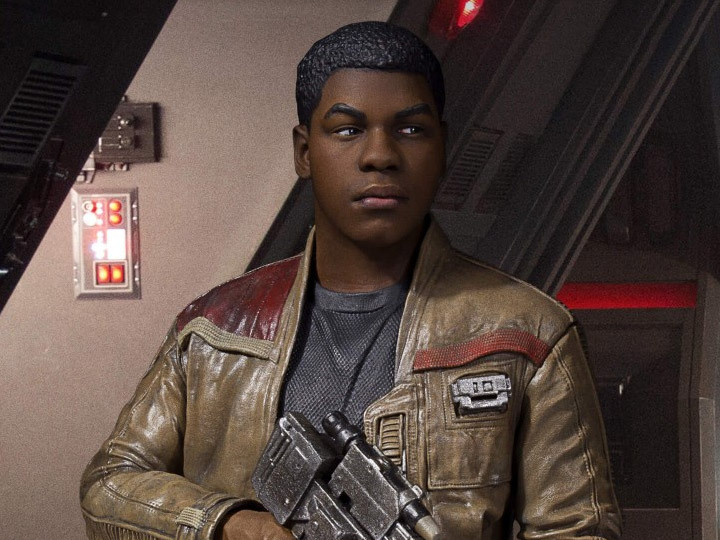 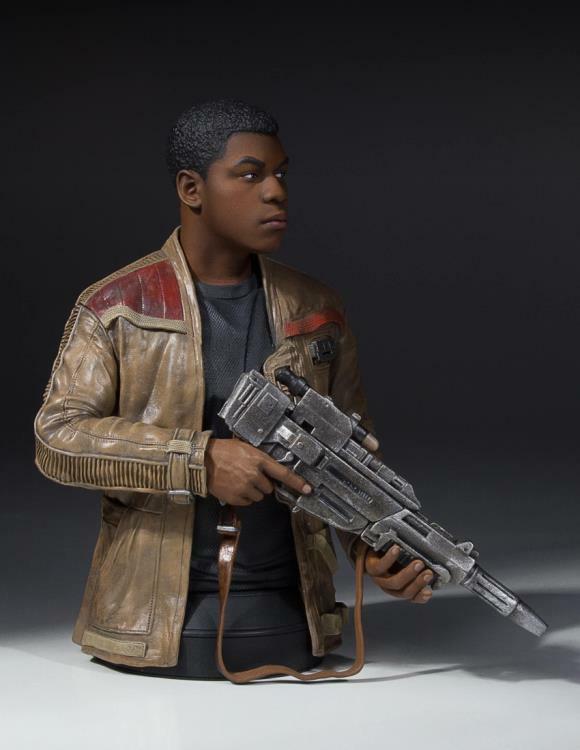 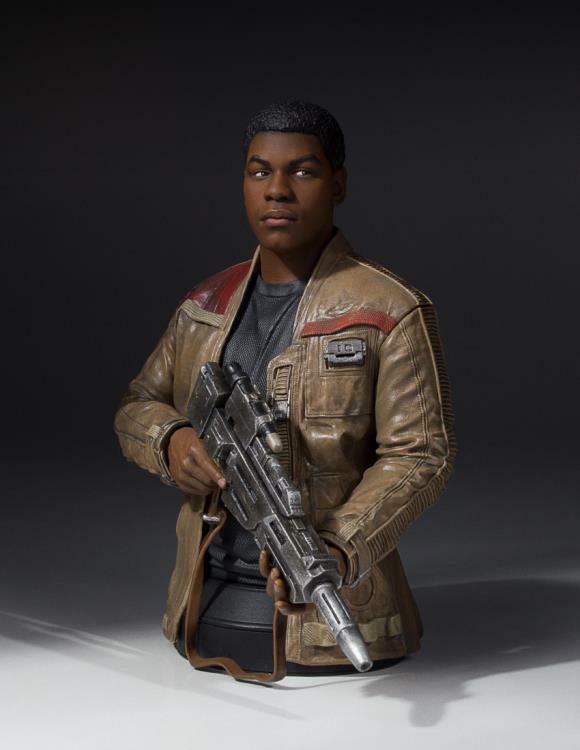 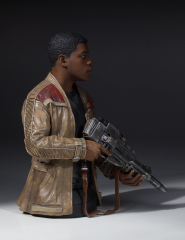 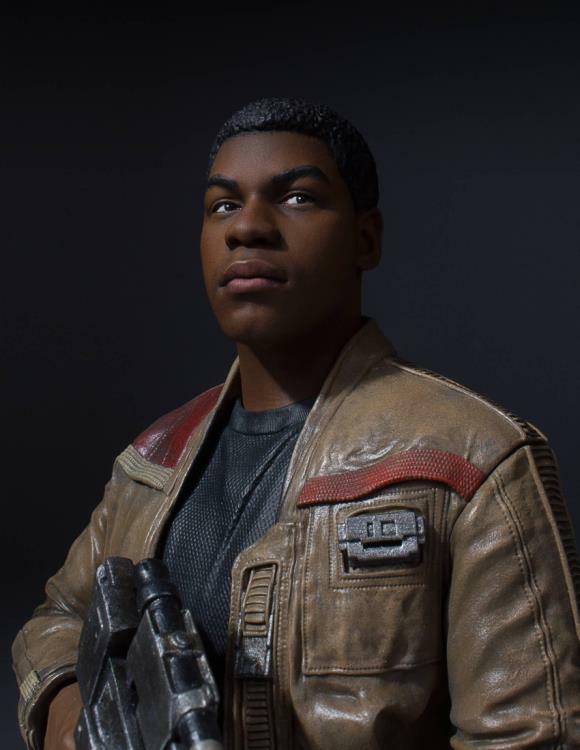 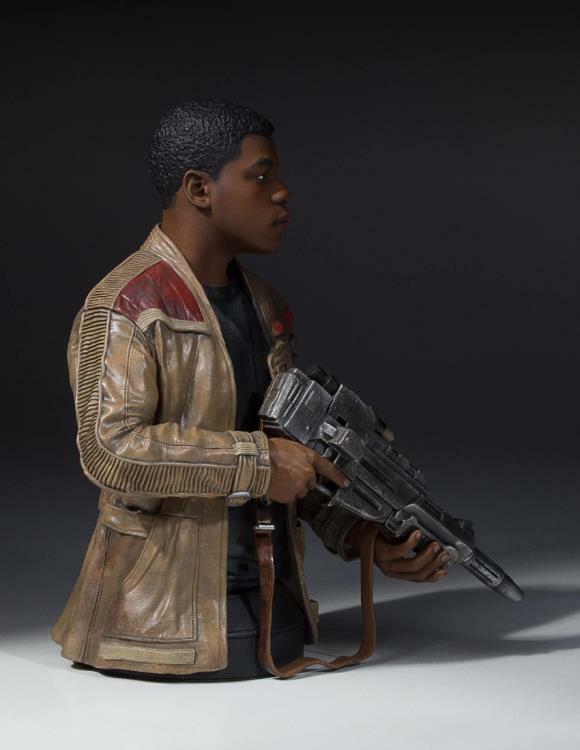 Finn, the reluctant hero of Star Wars: The Force Awakens, makes his way into Gentle Giant LTD.'s long running line of 1:6th scale Star Wars Mini Busts. 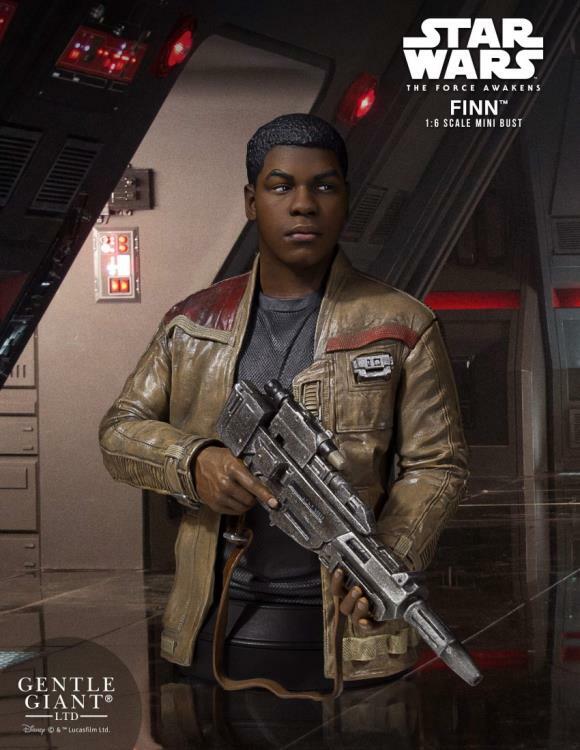 Sporting his "borrowed" resistance jacket and armed with a blaster rifle, Finn is ready to take on the First Order and join the Resistance. 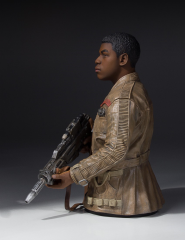 Gentle Giant LTD is proud to present the Finn Mini Bust! 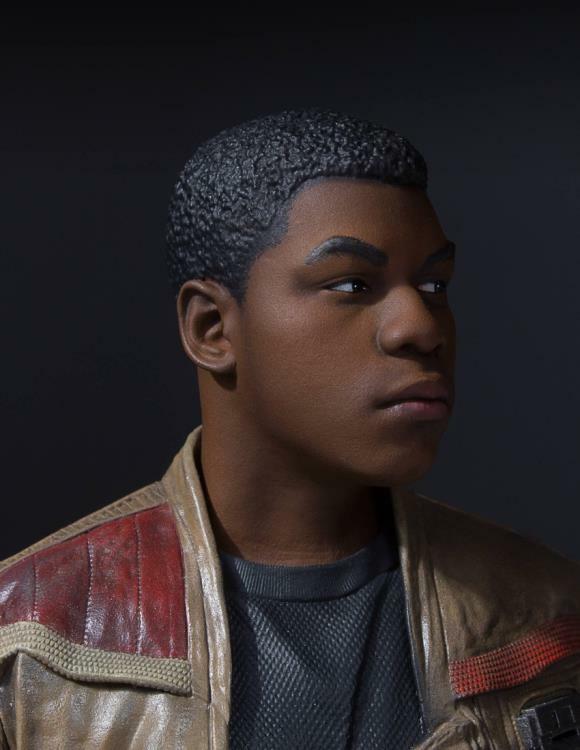 This amazingly detailed mini bust has been digitally sculpted using top of the line 3D software and prototyped using 3D Systems industrial 3D printers. The final product is hand cast in polystone, and painstakingly hand painted so that no detail is missed. 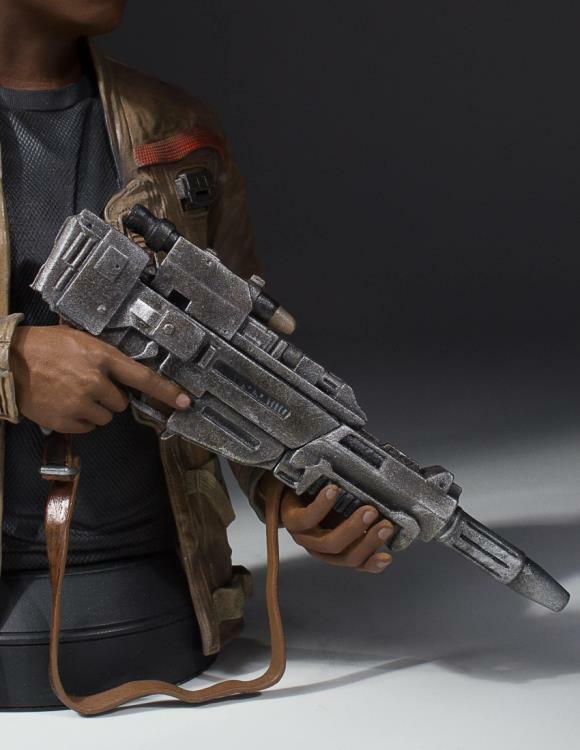 Comes with numbered certificate of authenticity.